With gas prices soaring (and everything else with it! ), traveling is getting to be quite pricey. But since all of our family lives out of town, and we believe that it is important to see family regularly, we find ourselves on the road quite a bit. Here are some tips that I have learned to save some money (and sanity!). *"M" loves apple dippers from McDonald's (as far as she knows McDonald's only serves coffee for mommy and daddy and apples for her) and we used to stop there quite frequently on road trips. However, I have started slicing apples before we go and putting them in a reusable container. I can serve her organic apples from home for cheaper than buying the apples from McDonald's, so she skips the pesticides and I save some money - win, win! We also bake muffins to snack on (and for a quick breakfast in the car), and bring some crackers, sliced turkey, cheese, and carrot sticks for a quick and easy lunch. *Bring a big bottle of juice and a big jug of water (usually one that I filled up for free from home), as well as a few sippy cups. When you stop at rest areas, pre-fill a few of the sippy cups. It is a whole lot cheaper than buying individual water bottles and juice boxes, and you can water down the juice which is healthier and cheaper. Packing you own drinks rather than buying at a gas station or restaurant definitely saves some money (unless kids eat free!). *Before heading out on a long trip we swing by the library to check out some new books and DVDs. They keep the kiddos entertained on the trip and best of all it's free! *We plan our trips around free activities (parks and recreation facilities) and always try to find coupons (often you can get these at state welcome centers or rest areas) for attractions we really want to visit. *We also do a lot of camping when the weather is nice, and often stay at state parks. It's cheap, there's lots to do, and the kids love it! *And, if you shop at Kroger (using coupons of course - see last week's Frugal Fridays), you can rack up points to save 10cents/gallon at Shell stations. If using those points, wait until the gas tank is on E so you save the most money for your points (just don't run out!!!!). Even trying to save as much as possible, the food/gas/lodging of traveling does add up, but it's worth it to see the smiling faces! He will never let you go "
or instructed him as his sounselor? 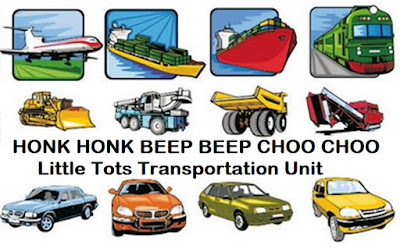 For those that just want to follow our "Tot School" Tuesday blogs, please jump on over to http://trainthychildren.blogspot.com/ and follow there. I have since added some blocks with vehicles on them. "Scooping beans with a spoon back into the sensory bin. 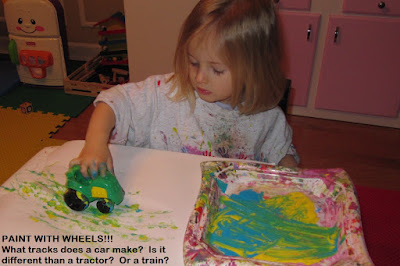 CRAFT TIME: Paint with a Car or Tractor's wheels! Vroom Vroom! Lots of fun! And, of course, we had to paint some with our hands too! 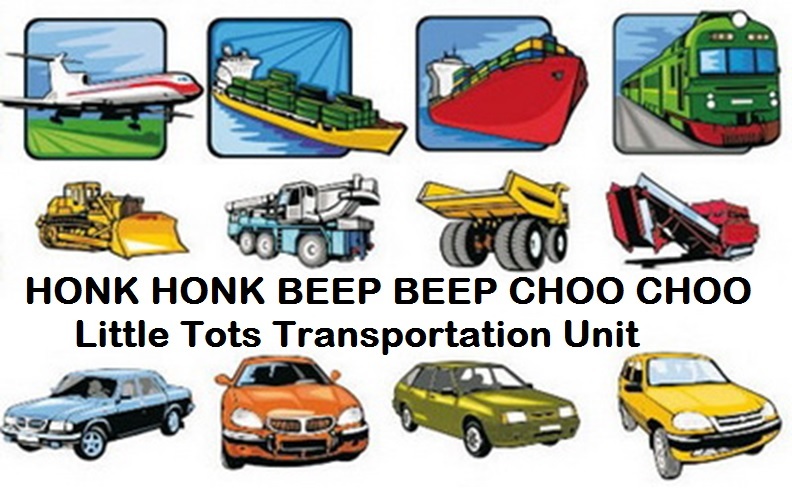 We also worked with some of the printables from Homeschool Creations Transportation Preschool Pack. "M" has also been working on signing her ABC's - shown here signing "S"
Can you think of form of transportation that begins with an "S"? "Since you are precious and honored in my sight, and because I love you, I will give men in exchange for you, and people in exchange for your life. Do not be afraid, for I am with you." While we were making a treat for daddy today, "M" said and signed "I love you daddy". Heard the other night at "Tea & Sympathy" that with children the days are long and the years are short. How true! Trying to slow down and enjoy﻿ each and every moment (yes, even the tired, crazy, and ugly ones) with our 2 precious blessings from God.